1958 Resolution of the Supreme Soviet Plenum of the Russian Federation about establishing the Branch of Moscow Machine-building Institute in Vladimir. The fist enrolment (200 students) was made, classes began at two faculties. 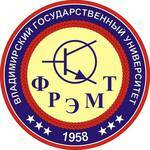 1964 The order of RF Minvus about establishing Vladimir Evening Politechnical Institute was issued. 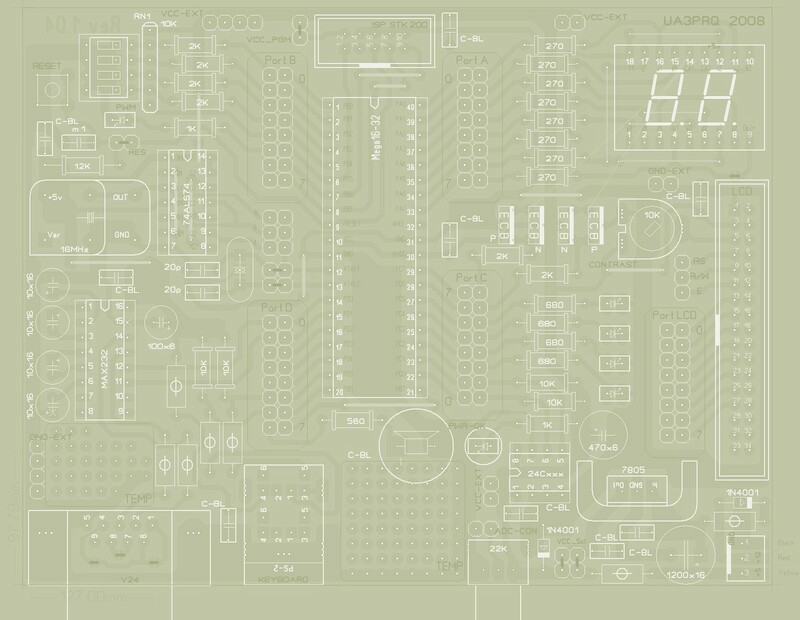 Radio-Instrument aking-aculty appeared. 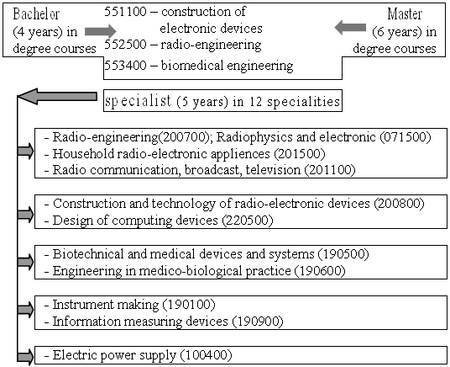 1971 The devision of Radio-instrument Making Faculty into Radio-engineering and Instrument-making faculties. 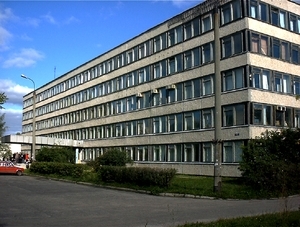 2000 Unification of five chairs of two faculties and formation of the Faculty of Radiophysics, Electronics and Medical Equipment (REMEF). For the recent 10 years the faculty has actively developed relations with the higher schools of US, Sweden, Germany, Italy. Internships, students and faculty members exchange are arranged. International scientific-technical conferences are held. Joint projects are implemented. Agreed research is carried out. The faculty has an active collaboration with south-Illinois University (USA), Central-Michigan University (USA). More than 70 faculty members, 80% of whom have scientific degrees, work at the faculty. 12 of them are doctors. Currently, about 1500 students, including foreigners study at the faculty. They follow one of 3 degree courses & major in one of the 12 areas. The most advanced and capable students and postgraduates get personal grants supplied by RF President, RF Government, Vladimir region administration, Administration of Vladimir, the University Board. At present there are 15 such scholar-ship holders. More that 200 students study on the contract base, special-purpose training according to the contracts with PLC «Autupribor», PLC «Electropribor» and other organizations. More than 30 people take postgraduate courses. doctor’s Dissertation Boars is functioning successfully. The faculty has got contracts on the joint pre-University training with a member of high schools of Vladimir and Vladimir region. 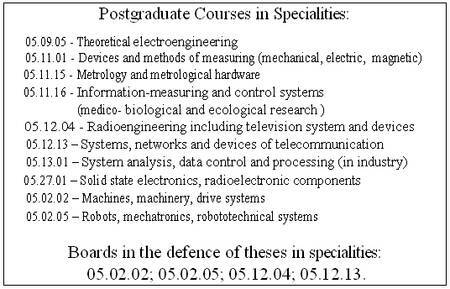 In accordance with these contracts there are the so-called profile classes at the faculty. Besides, the faculty has intense contacts with schools at the Regional Lyceum (the department of the faculty with branches in the towns of Vyazniky, Yuriev-Polsky, Raduzhny). For the period of 1998-2003 the faculty trained about 800 specialists including citizens from foreign countries). More than 80 people got diplomas with honours. The faculty graduates work in various fields of industry and business in the cities of Russia, close and distant foreign countries. The faculty carries out scientific-research work in coutract-based and state-supported subjects with the total volume of more than 2 mln rubles. This work is also done within Federal special-purpose program «Integration» jointly with the Institute of research RAN and Institute of radioengineering and electronics RAN. International scientific-technical conferences «Physics Radioelectronics in medicine and ecology» and «Perspective technologies in the means of data transmission» are annually on the subjects of scientific research. Scientific workshops, scientific sessions and schools are also held. All of them are followed by the publication of scientific papers. 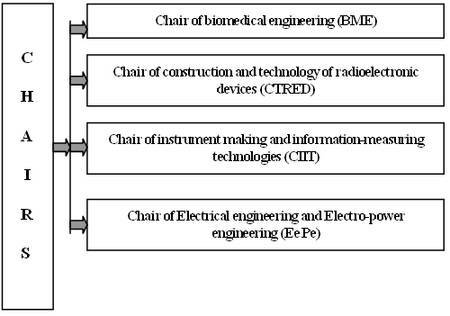 Since 2001 a Periodical ALL-Russian scientific-technical journal «Design and technology of radioelectronic devices» has been published. It was registed by Sertification Commitlee of the Russian Federation. Scientific youth school dealing with information digital processing is functioning at the faculty. Students of the faculty take an active part in scientific work. This fact is confirmed by anmeal publications, exhibits, presentations at home conferences and abroad, as well as by the appropriate rewards.